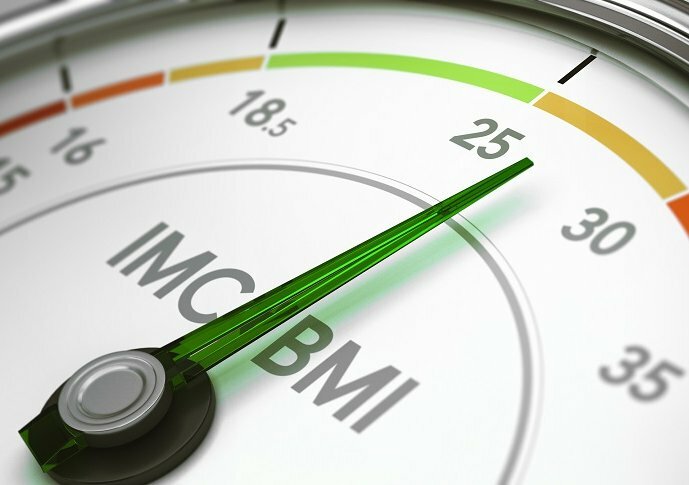 In addition, a persistent high BMI in childhood may be a risk factor for later development or bulimia nervosa characterized by binge eating and purging disorder. According to Zeynep Yilmaz, Assistant Professor, although eating disorders are psychiatric in nature, the study highlights the metabolic risk factors alongside psychological, sociocultural, and environmental components.
" developed eating disorders started to emerge at a very early age – too early to be caused by social pressures to thin or dieting, "Yilmaz said. predispose to weight dysregulation, said the study, published in the Journal of the American Academy of Child and Adolescent Psychiatry. There is a need to develop early detection tools that could be used as part of routine checks at all pediatricians. Indeed, the problem is previously identified, the better it can be managed, especially if support is provided to the family as a whole, rather than just the individual, the researchers suggested. For the study, the researchers analyzed 1,502 individuals.